This Proprietory Firm of CHARTERED ACCOUNTANTS was established on 27 th June 1988 by Mr. DEEPAK YASHAWANT KHEDKAR ( FCA ). DEEPAK YASHAWANT KHEDKAR is engaged in practice as " CHARTERED ACCOUNTANTS " since June 1988 & is enrolled as an ARBITRATOR on panel maintained by “ Hon. BOMBAY HIGH COURT”. 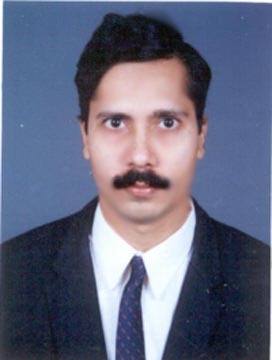 He is the sole chartered accountant from Mumbai on the panel of " ARBITRATORS OTHER THAN ADVOCATES ", maintained by Hon. BOMBAY HIGH COURT. In Arbitration, he is also on Panel of LCIA, DIAC , ICA , ICADR , ICAI . He is Rank holder of CA & ICWA Institute & is PEER REVIEWER of CA Institute .